Due to hectic work, i have to delay FY2018 dividend income compilation. Total gains is approx. $666 for the 4 above mentioned stocks. As SPH remain my largest core holdings & any dividend reduction from SPH will result my dividend to fall behind my target. 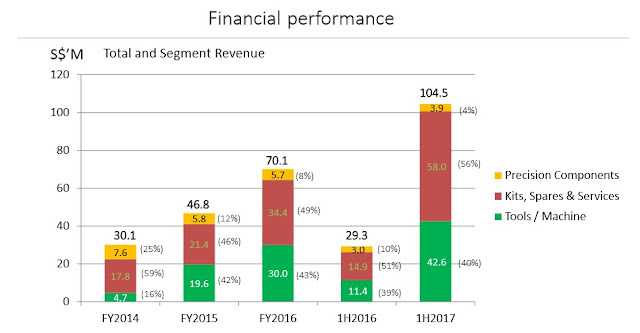 80% of the dividend comes from SPH & Singtel. Total dividend FY2018 at $18297.69, that translates to $1524.80 per month of passive income. Moving forward, i shall increase my holding on Mapletree Commercial Trust .